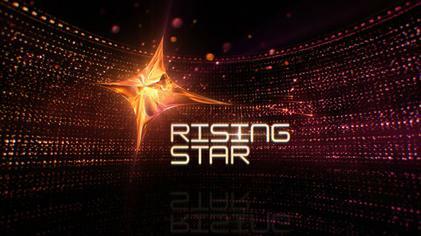 Rising Star is a very famous and popular Indian singing reality show. The show gives many opportunities to the singers. Rising Star has completed their 2 Season successfully. For Registration online You must have to download Voot app and there is a form available for the contestants who want to participate and the Interested contestant have to fill the form step by step and after filling the form you have to record a short clip of your singing for the first round of the Rising Star Season 3. The Size of the Video is less than 50MB and in one of the following file formats: mpg, MPEG, Avi, mp4, MOV otherwise will be rejected by the Team. And video duration maximum 3 Min required.